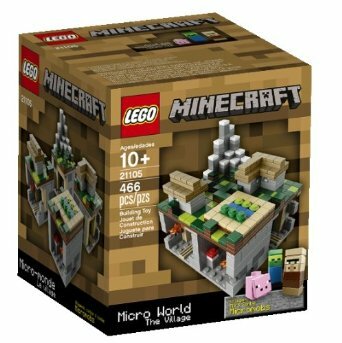 LEGO Minecraft in stock for $34.99 shipped! 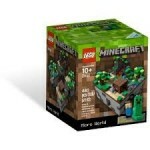 You are here: Home / online shopping / LEGO Minecraft in stock for $34.99 shipped! 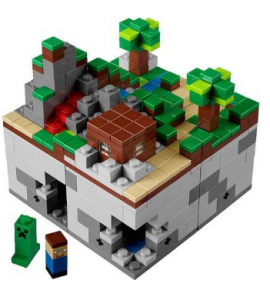 The popular LEGO Minecraft set is back in stock and you can get it for just $34.99 shipped! This always sells out quickly, so grab it while you can! Minecraft is an online sandbox a virtual world where the essential play creative building with virtual cubes and its about learning skills and building craft tools and mining for gold and diamonds. The games is inspired by Infiniminer, Dwarf Fortress and Dungeon Keeper, created by Markus Persson, the founder of Mojang AB. 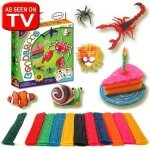 The game involves players creating and destroying various types of blocks in a three dimensional environment. The player takes an avatar that can destroy or create blocks, forming fantastic structures, creations and artwork across the various multiplayer servers in multiple game modes. 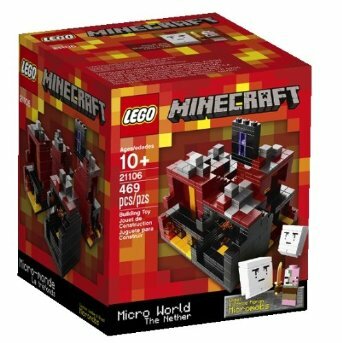 You can also get the new LEGO Minecraft The Nether for just $34.99! 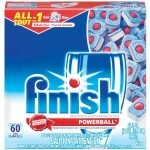 Rumor has it that these will be big at Christmas! 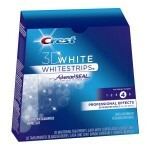 Get it now while it’s in stock! 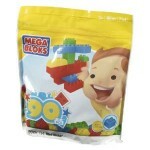 LEGO Minecraft lowest price EVER!